Citizen leaders know citizen leaders know and are respected by their neighbors. They share and understand local values, beliefs, social norms, language, and resources. 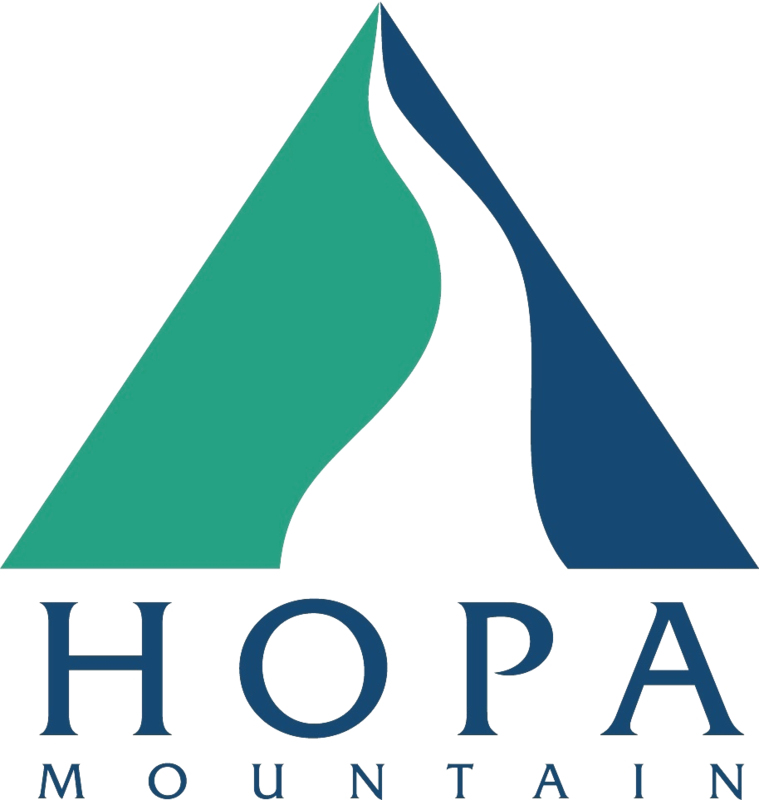 Your contribution to Hopa Mountain compounds as communities invest themselves personally and gain momentum in their efforts to alleviate poverty, raise hope, and affect lasting change. You can make a one-time donation or sign up for recurring giving. Your donation will give hope and opportunity to others.